MedMen Enterprises Inc. (CSE: MMEN) (OTCQX: MMNFF) stock fell over 5% to lately trade at $2.86 as more top executives leave the company amid mounting lawsuits. On Friday it was announced that Ben Cook, Chief Operating Officer, and Lisa Sergi, General Counsel and a member of the MedMen Board of Directors both resigned. “We appreciate the contributions of all current and former MedMen team members as we work to build the world’s leading cannabis company, and I have the utmost confidence in the management team. Their expertise, skill set, and experience set the standard of excellence for the industry,” said Adam Bierman, MedMen CEO. The company said in a statement that the leaders of the operations group will now report directly to Bierman. The leaders of the legal team include Dan Edwards, who will continue in his role of Senior Vice President of Legal Affairs, and report directly to the CEO. In addition to those departures, Senior Vice President of Corporate Communications Daniel Yi has also resigned. Yi has been with the company since 2016, but his resignation wasn’t mentioned in the press release. Also, during its fiscal quarter ending March 30, 2019 MedMen named Ryan Lissack Chief Technology Officer. 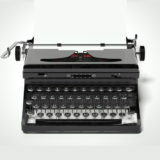 Mr. Lissack is a seasoned technology executive with over 20 years of experience. Of course, this follows the very high profile resignation of Chief Financial Officer James Parker, not long after the company went public. Parker followed that action with a lawsuit alleging numerous misdeeds at the company including disparaging remarks by the Bierman, inappropriate spending and serious accusations of improper actions regarding the stocks purchases and mortgage applications. Michael Kramer is the new CFO. Kramer worked previously in senior jobs for retailers such as Apple Inc., Abercrombie & Fitch and Forever 21. MedMen is facing another lawsuit from Brent Cox and Omar Mangalji founders of The Inception Companies founders (through an affiliated entity – MMMG-MC, Inc. – that holds a significant stake in MedMen’s management company MMMG, LLC). The two filed a complaint against Adam Bierman; Andrew Modlin and various MedMen Enterprises (OTC: MMNFF) entities for alleged breaches of fiduciary duty. A Los Angeles Superior Court though denied a request from the plaintiffs for a temporary restraining order and a preliminary injunction and giving the company a slight early victory. It seems the market is whispering about the company’s financial state. 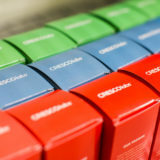 Last week, MedMen announced unaudited systemwide revenue for its fiscal 2019 third quarter ended March 30, 2019. The systemwide revenue was $36.6 million (CA$48.8 million). The company is expected to post its fiscal 2019 third-quarter results in May 2019 and nothing other than revenue was mentioned in the press release which was intended to soothe investors fears. In the fourth quarter, the gross profits only reached $16 million, while its expenses hit a whopping $77 million. At the end of 2018, MedMen noted that its current liabilities had reached $87 million. Basically, the company has taken on a lot of debt with the anticipation of big cannabis sales. However, the sky-high expenses are eating away at what revenue is coming in. The debt is going to have to be paid back at some point, but will the revenue coming in be enough to keep up? MedMen acknowledged in the statement that the OTC Markets had made inquiries about promotional activity relating to promotional materials encouraging investors to buy the company’s Class B Subordinate Voting Shares. 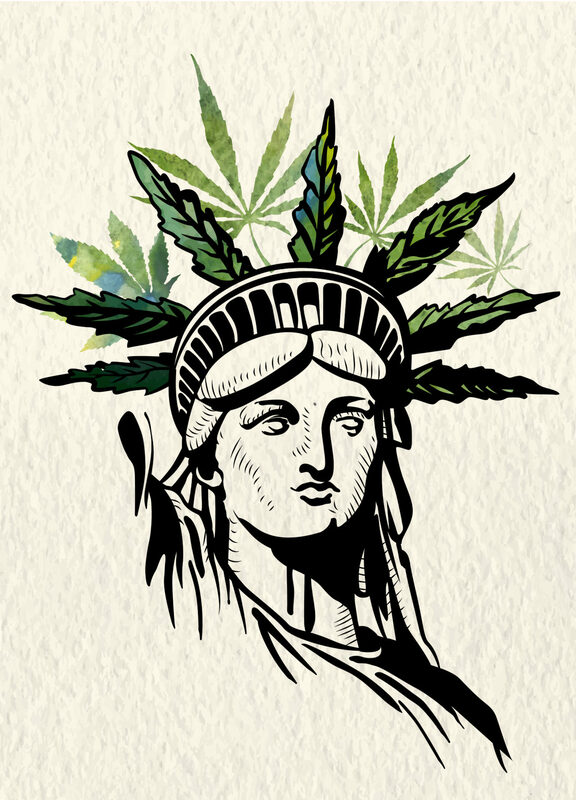 “After due inquiry, the Company identified the promotional materials as an article featuring the Company that was posted on February 25, 2019, on the website marijuanastox.com by Wining Media LLC. WM is an independent third-party investor relations and consulting firm. 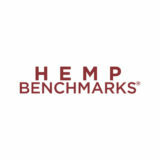 The Company engaged WM orally in January 2019 to provide public relations and communication services for the Company.” MedMen said that the campaign was only intended to drive awareness of the company, its business and its securities. 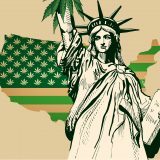 The story is now password protected https://marijuanastox.com/the-single-best-way-to-play-a-market-soaring-to-80-billion-per-year-retail/. The stock price increased between February 26 and February 28th, but MedMen claims that the stock price could have increased because the company announced that it would be reporting earnings on February 27. They believe this is why the activity increased. MedMen also claims that the article published by WM “was not approved according to the Company’s internal procedures.” However, the company also stated that its officers had editorial input into the creation of the article. In addition, MedMen provided WM with supporting documents including public filings, prior press releases, and an investor relations presentation. 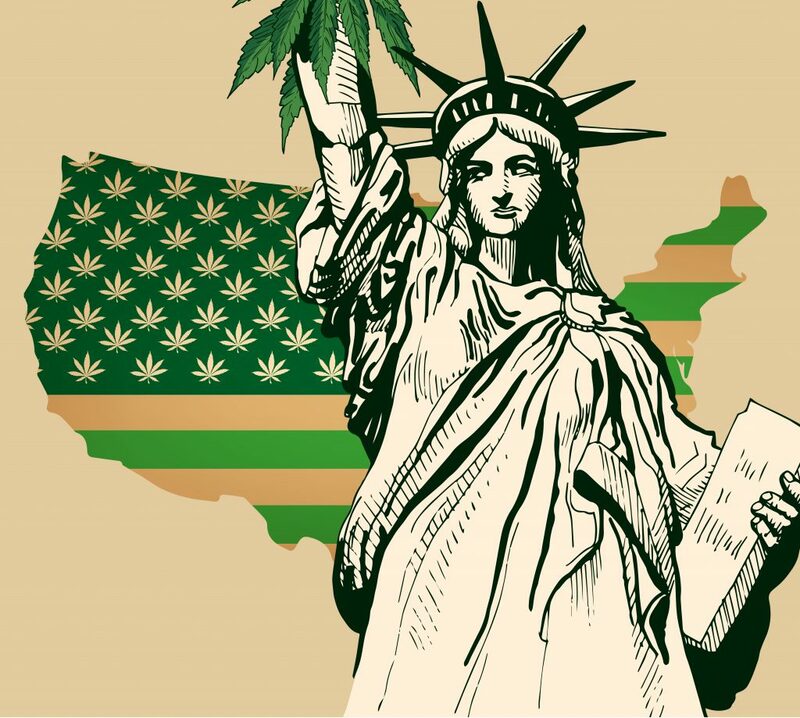 A variety of public relations firms have been hired by MedMen including Edelman (New York, NY); Azione (New York, NY); Stockhouse Publishing, Ltd (Vancouver, Canada); CFN Media Group (Whitefish, Montana); and Wining Media LLC. WM was asked to remove all promotional materials regarding MedMen from the public domain and to cease all promotional efforts on behalf of MedMen. The OTC inquiry follows a lawsuit filed by the company’s former CFO James Parker in which he alleged securities violations, which the company also denies. MedMen Enterprises Inc. (CSE: MMEN) (OTCQX: MMNFF) reported its second quarter of fiscal 2019 with revenue of $29.9 million. This represents a 39.1% quarter-over-quarter increase over the first quarter of fiscal 2019 ending September 30, 2018. California is the main driver of sales. 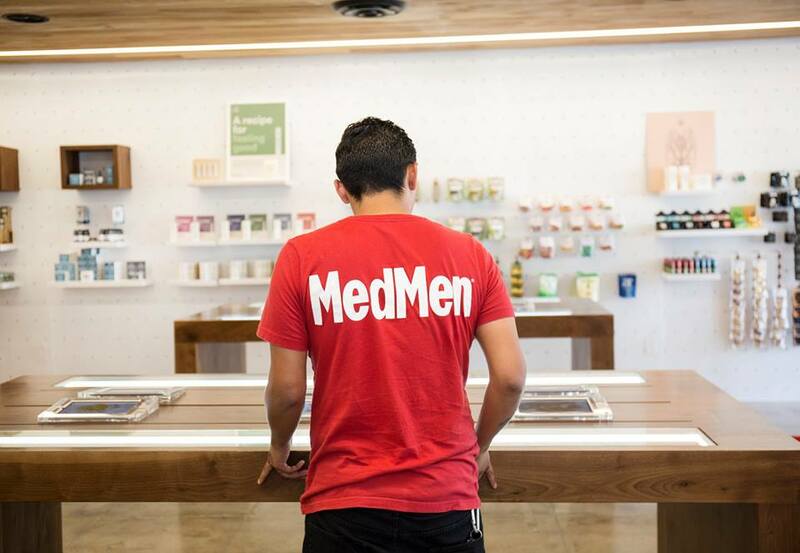 MedMen’s eight retail locations primarily in Southern California reported a combined $23.7 million in revenue. The company said that if the revenue included pending acquisitions it would have been $49.5 million for the quarter. Unfortunately, the company is continuing to post losses. MedMen delivered a total net loss of $64.6 million compared to a net loss of $66.5 million for the first quarter. So, the losses have been trimmed somewhat. The net loss per share in the second quarter was $0.25 versus a net loss of $0.27 for the first quarter. Gross profits before biological asset adjustment, were $13.3 million, as compared to $0.5 million in the second fiscal quarter of last year. The gross profit margin after biological asset adjustment was 53%, compared to 45% in the previous quarter. It’s time for your Daily Hit of cannabis financial news for February 27, 2019. California is the main driver of sales. 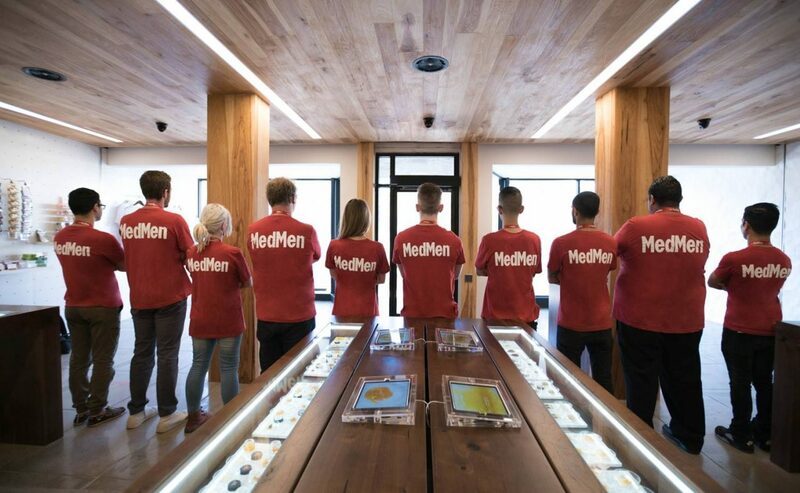 MedMen’s eight retail locations primarily in Southern California reported a combined $23.7 million in revenue. Unfortunately, the company is continuing to post losses. MedMen delivered a total net loss of $64.6 million compared to a net loss of $66.5 million for the first quarter. So, the losses have been trimmed somewhat. The net loss per share in the second quarter was $0.25 versus a net loss of $0.27 for the first quarter. Canopy Rivers reported its third quarter results for the quarter ending December 31, 2018 with net income of C$1.4 million and a total loss of C$79 million. The diluted earnings per share was C$0.01. 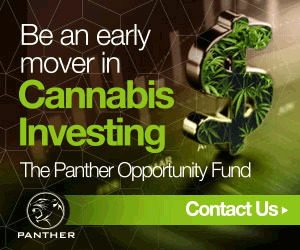 “With more than $55 million of capital deployed during the quarter, Canopy Rivers continues to position itself as a preeminent investment firm in the cannabis industry,” said Eddie Lucarelli, Chief Financial Officer of Canopy Rivers. In addition the company reported that it has closed its previously announced bought deal financing with a syndicate of underwriters. The Bought Deal consisted of an aggregate of 13,225,000 Subordinated Voting Shares, which reflects the exercise in full of the Underwriters’ over-allotment option, at a price of $4.80 per Subordinated Voting Share for gross proceeds of approximately $63.5 million. Westleaf Inc. (TSX-V: WL) (OTCQB:WSLFF) has been approved to begin trading on the OTCQB effective immediately. Westleaf begins trading tomorrow under the symbol “WSLFF”. 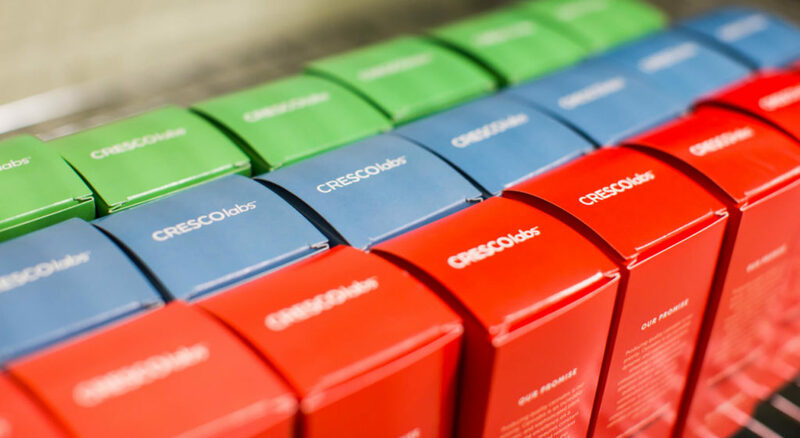 “California is the prize of the cannabis industry and the performance of our stores, quarter-over-quarter, is a reflection of our continued execution in our home state,” said Adam Bierman, MedMen chief executive officer, and co-founder. 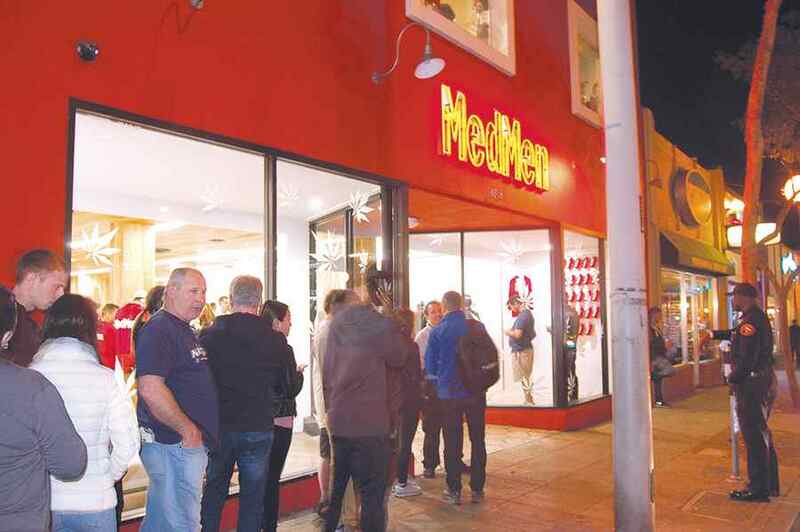 Unfortunately, MedMen did not receive a permanent license for its West Hollywood location. This information was divulged in a recent lawsuit filed against MedMen that alleged the company was being mismanaged. This early release of revenue results may be an attempt to fight back against those allegations. In other words, if revenue has jumped 40% quarter-over-quarter how can the company be mismanaged? The city council of West Hollywood debated their own wisdom of awarding licenses to businesses that had no open stores and no assurance they could open stores quickly. That sounds like the city leaders are having second thoughts. The retail revenue numbers including those pending acquisitions are based on 31 retail stores that were operational at the end of the quarter. The company said that includes the MedMen Paradise location near McCarran International Airport in Las Vegas, which opened in October, and the MedMen Scottsdale location in Arizona, which opened in December through the closing of the Monarch acquisition. 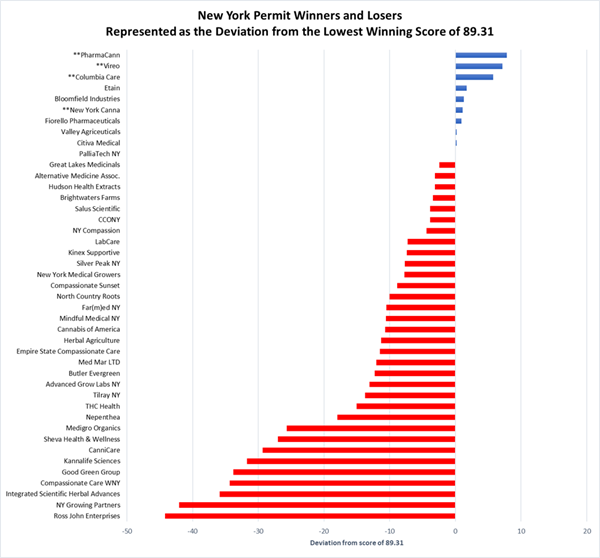 The operational retail locations, including pending acquisitions, represent 40% of the 77 total stores that the company is licensed for across 12 states. In addition to growing revenue at its existing locations,MedMen has 16 new locations slated to open during the calendar year 2019, including 12 locations in Florida, where the Company is licensed for up to 30 locations. The Company is set to open four retail stores in Florida in the next 90 days, which include locations in Miami Beach, Orlando, West Palm Beach, and Key West.